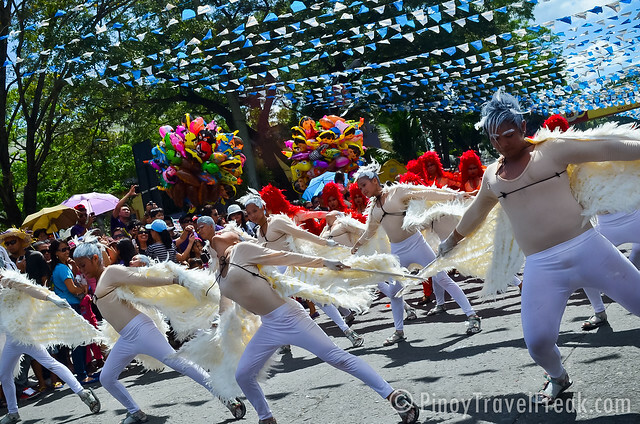 I did not have any plans of attending the Dinagyang Festival this year but I was bound for Iloilo City the same week the celebration was happening. I had to attend my cousin's wedding but since the highlight of Dinagyang was only a few days away, I decided to extend my vacation in Iloilo a bit longer. It's been several years since I last joined in the event so I was interested to see some changes and improvements over the years. 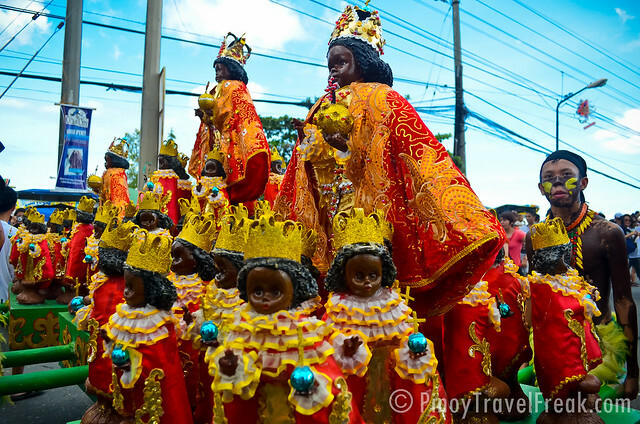 Dinagyang Festival is the grandest fiesta of Iloilo City. 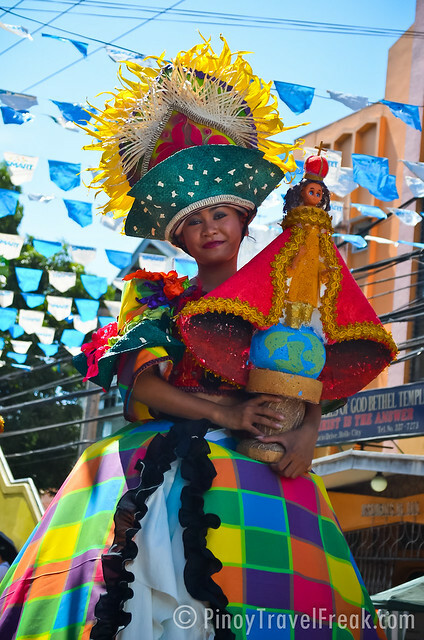 It's a showcase of Ilonggo talent, creativity and culture. 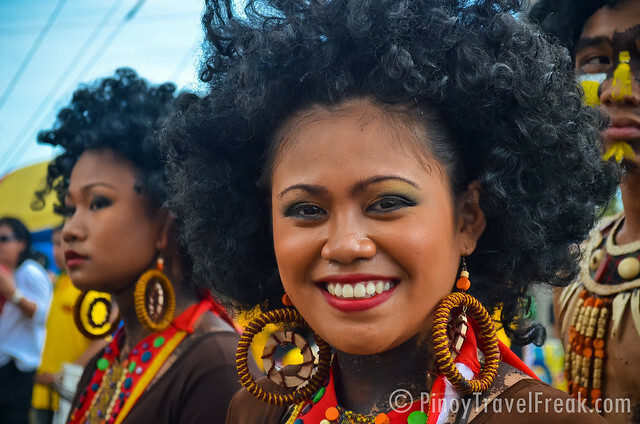 "Dinagyang" is an Hiligaynon term which means "merry making". Ilonggos are fun loving people. 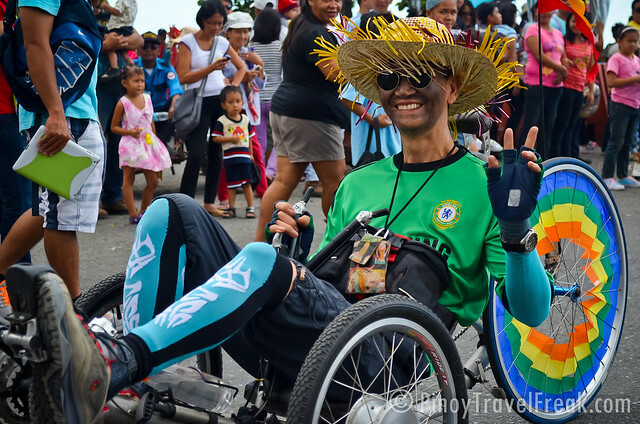 During the fourth weekend of January, Iloilo City turns into a festive mood as thousands of people gather to celebrate the festivity and experience revelry the Ilonggo way. 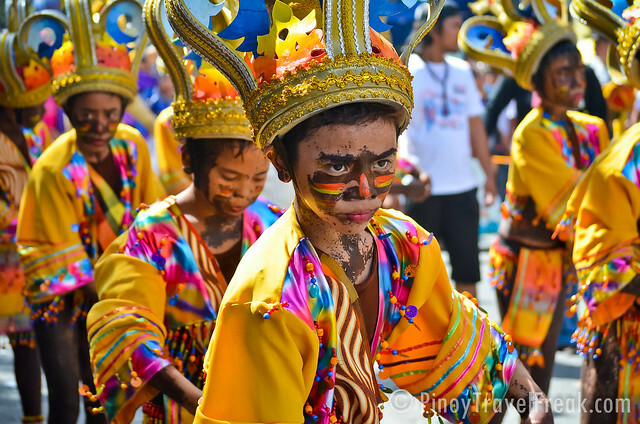 Like the other Philippine festivals such as the Sinulog of Cebu and Ati-atihan of Aklan, Dinagyang is a religious and cultural festival honoring the devotion to Sto. Nino. 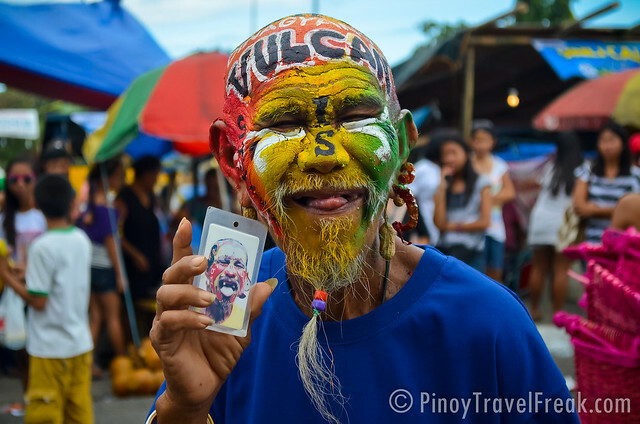 It started way back 1967, and the ati-atihan contest became part of the cultural aspect of the celebration in 1969. 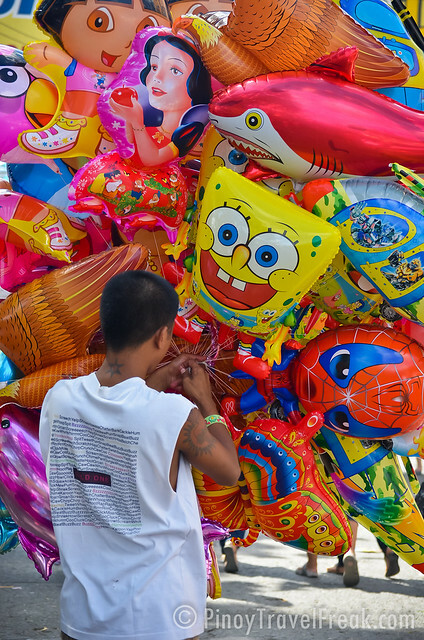 The main streets of Iloilo City proper would be filled with kiosks and food stalls selling seafood and other Ilonggo delicacies. 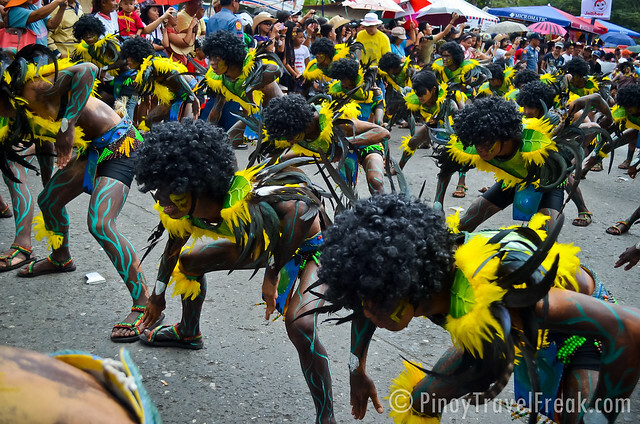 Locals and tourists are expected to dance to the beat of the drums as different participating groups for the Kasadyahan and Ati Tribe competitions dance in the streets as they move from one judging area to another to perform. 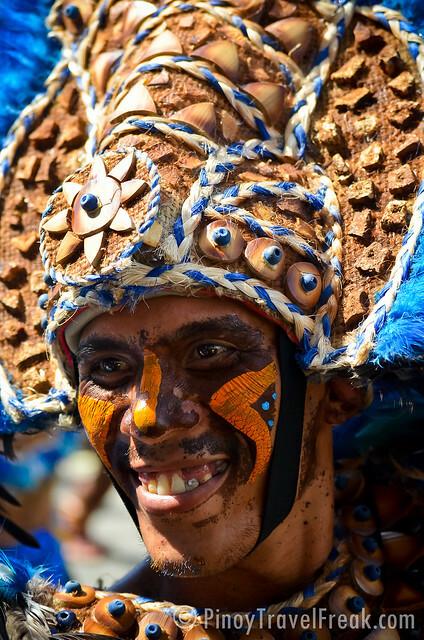 Everyone is treated to a colorful spectacle of creative, unique and elaborate costumes that are made from native materials. 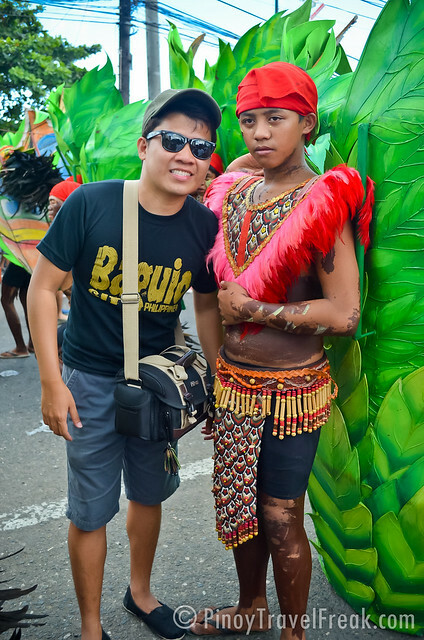 I can still remember way back in high school when I was part of the team who made the costumes for the tribal group representing our school. Each head dress, for example, should be meticulously crafted and sturdy enough to last the series of performances throughout the day. 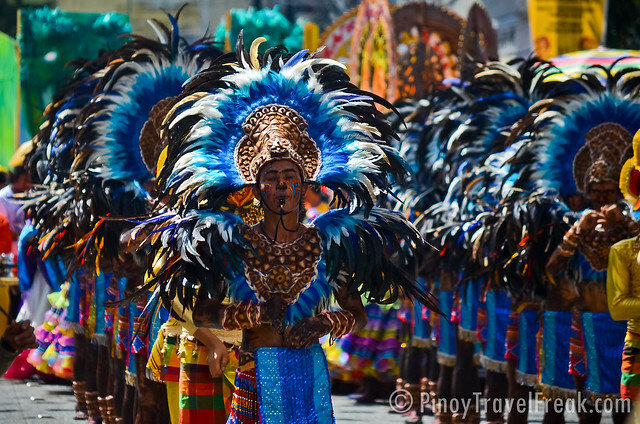 Dinagyang is now called the Queen Festival of the Philippines after being recognized to be the best tourism event for almost three straight years by the Association of Tourism Officers of the Philippines (ATOP). 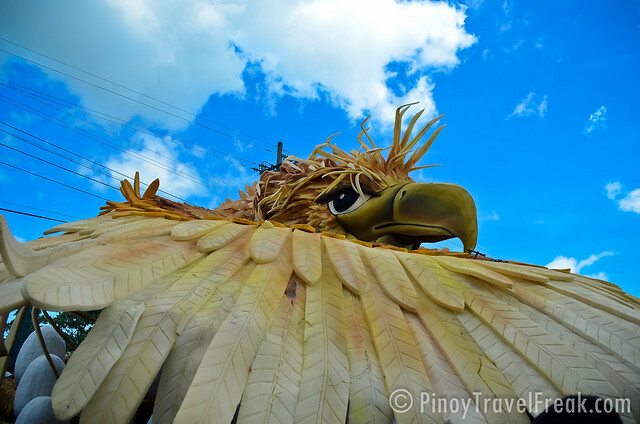 It was also inducted into the Philippines Hall of Fame tourism events, the first festival to receive the prestigious award. 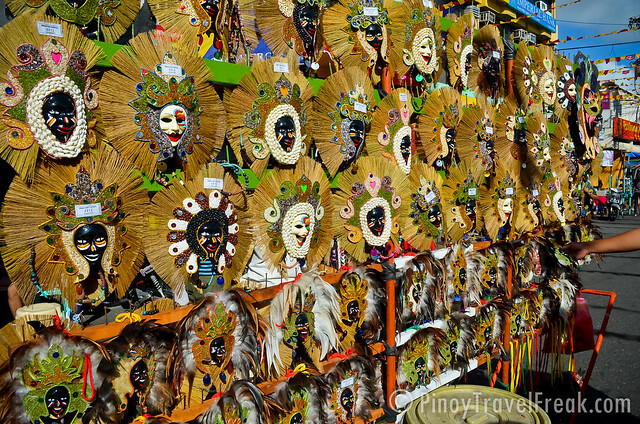 Over the years, I can say that Ilonggos have brought the Dinagyang Festival to a whole new level. There were big improvements compared to the last time I participated and it only gets better every year. 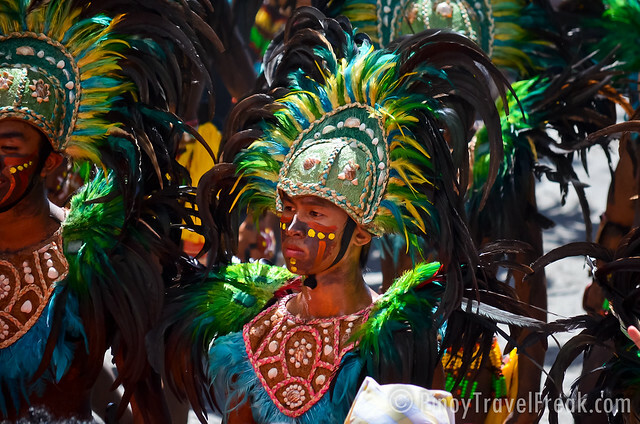 Dinagyang Festival makes me want to go back to Iloilo City every year. 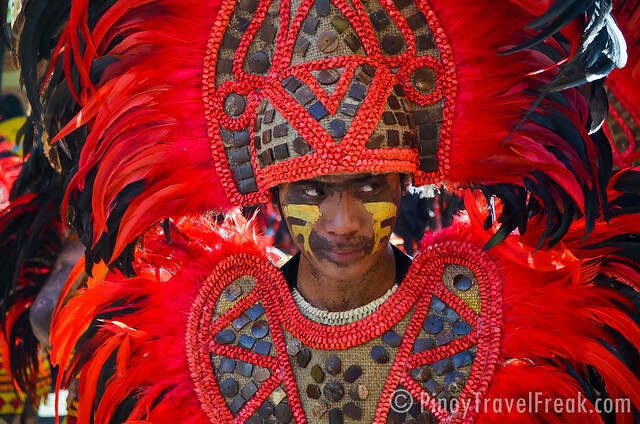 Click here to see more of my photos of Dinagyang Festival 2012. 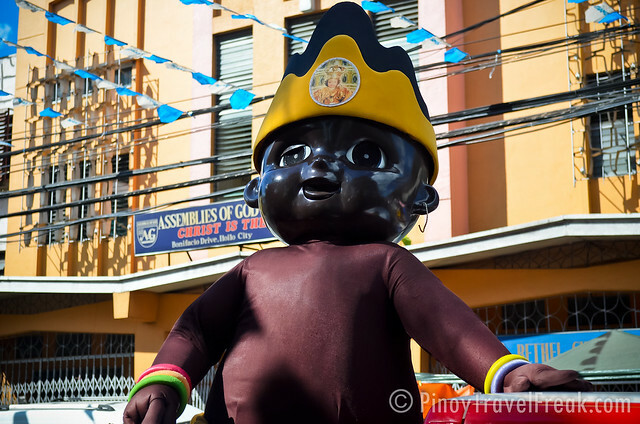 This year's Dinagyang is tinted with the big fire that gutted more than hundred houses, while the said merry-making was held. We pity and sympathize those who were victims of the said fire. aww. ang ganda ng mga kuha mo gabz! ayos! As usual hindi na naman ako nakaka-attend. hayz! Wow, nag-Dinagyang ka pala. Great pics. I see you're a fellow itchyfeet. Sana ay madalaw mo rin ang magnificent rock formations in my province Northern Samar. You can just google it for photos or puwede rin naman sa blog ko :) Sana, sana ay makarating ka. 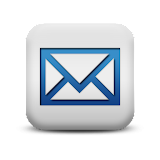 We need help boosting our tourism. 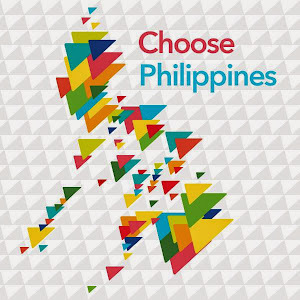 I am in no way connected to the tourism industry but as a blogger from Samar, I'd like to do my share in promoting the beauty of my province. San-o last mo mag-Dagyang noy?